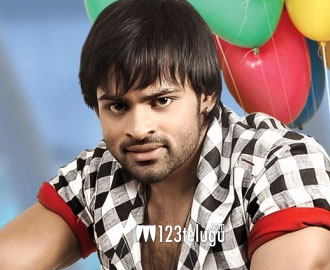 Sai Dharam Tej and Regina will be seen as the lead pair in the film ‘ Pilla Nuvvu Leni Jeevitham’. The movie is getting ready for a release in the month of May and the audio album will be out in the last week of April. Anoop Rubens has composed the music for the film. This movie is expected to be a romantic entertainer and Sai Dharam Tej has reportedly come up with some solid dance moves for this film. A.S.Ravi Kumar Chowdhary is the director of this movie and Bunny Vas is producing this movie in association with Harshith Reddy. Jagapathi Babu is playing an important role in this movie.